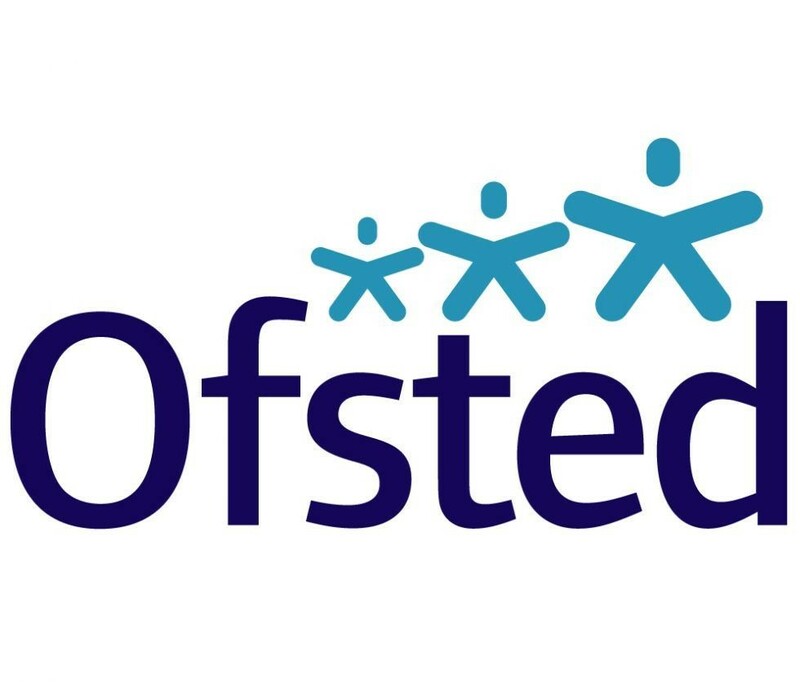 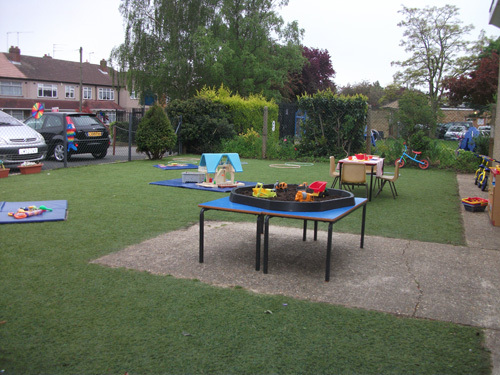 We are open mornings during term time, and have the use of two main classrooms and an all weather garden area. 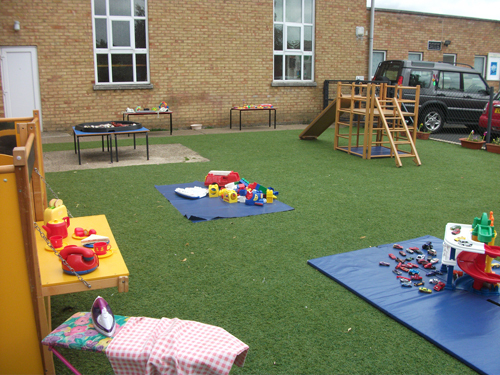 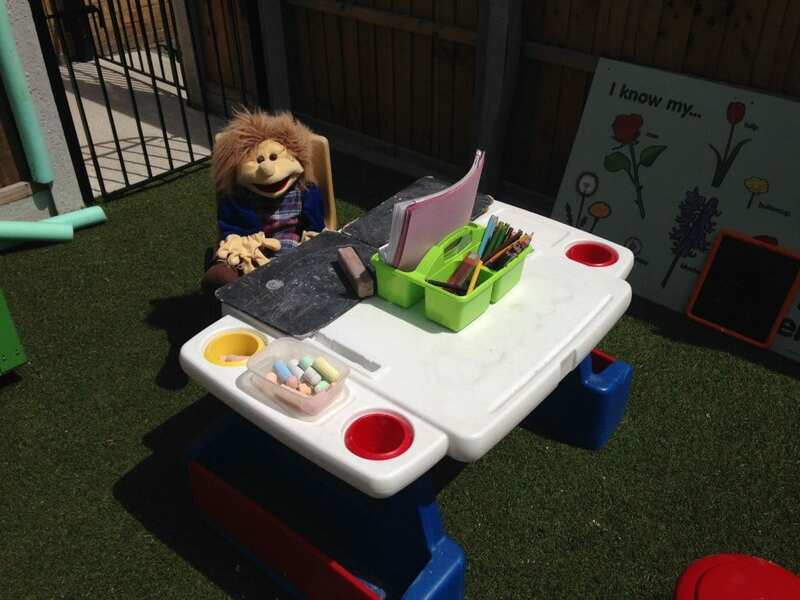 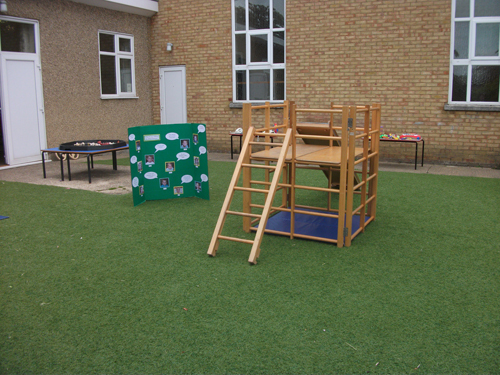 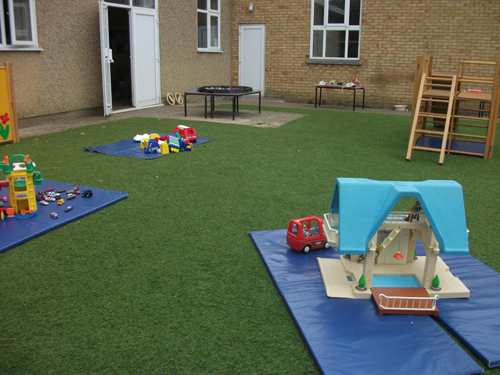 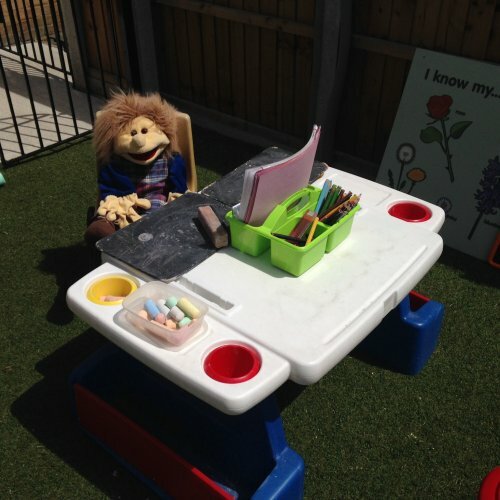 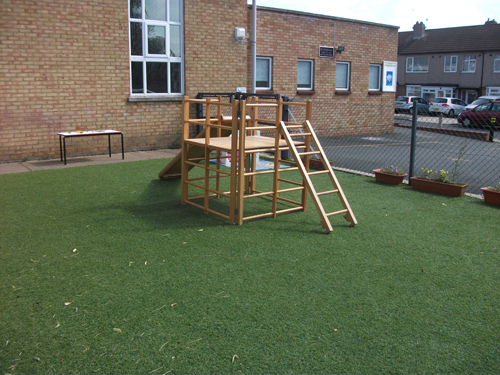 Our main classroom opens out onto the covered in area of our garden, which means children can move freely from the inside classroom to the outside area. 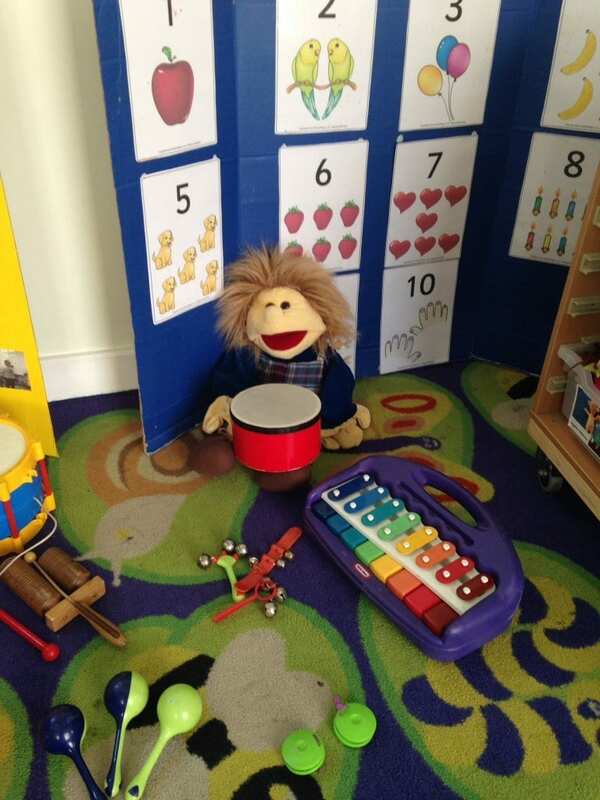 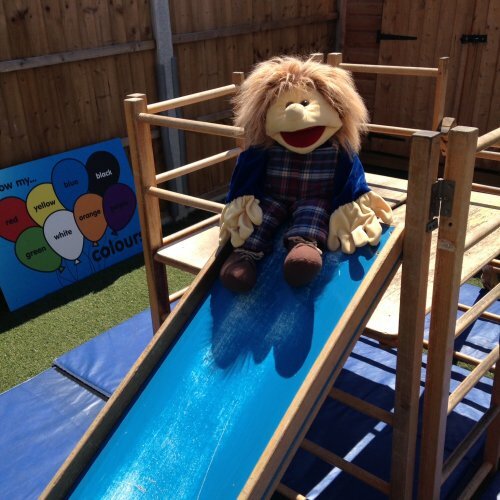 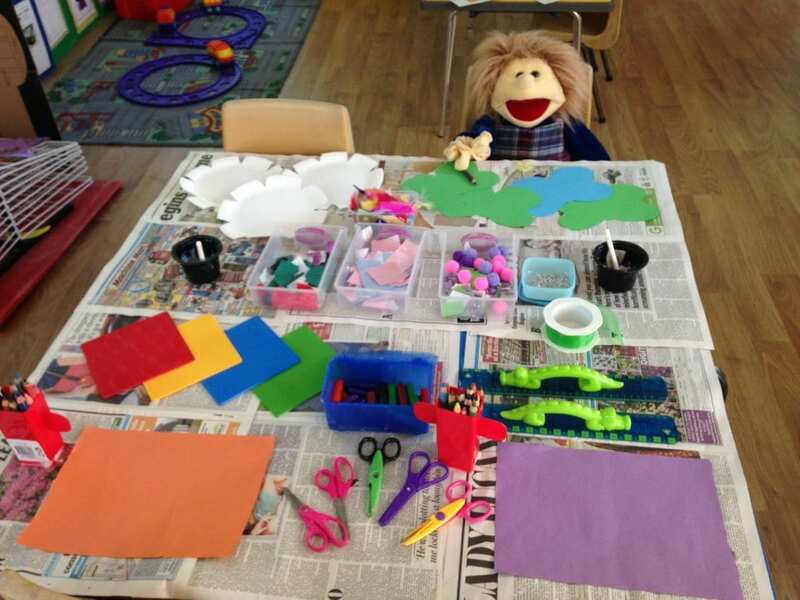 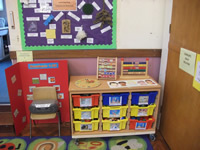 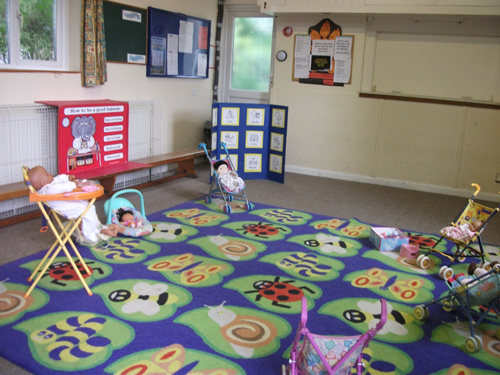 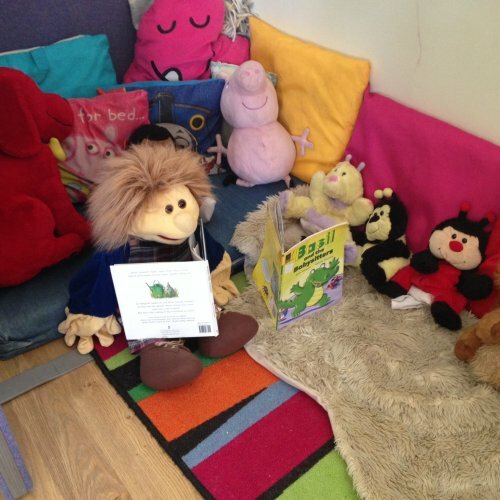 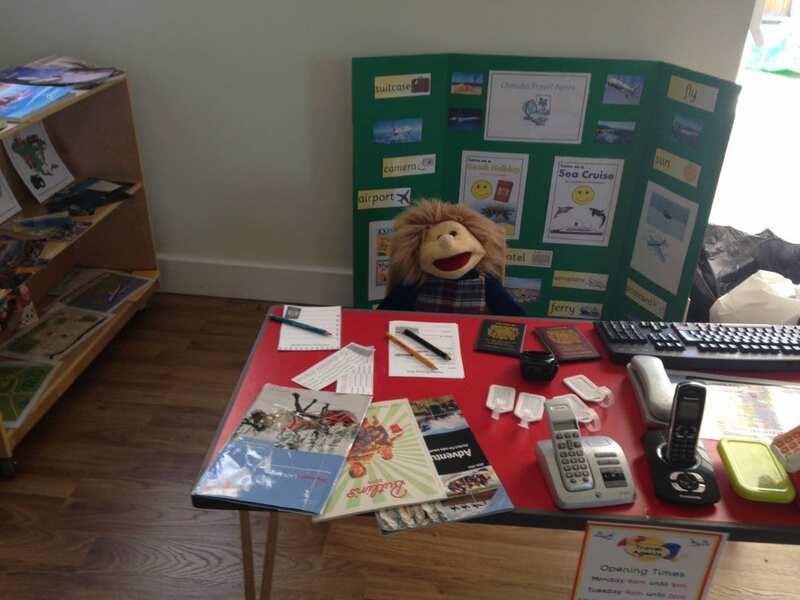 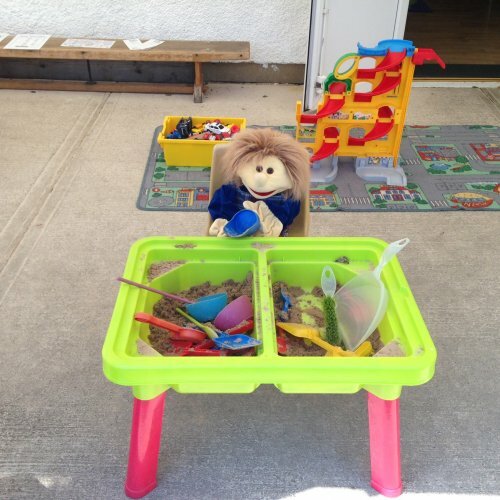 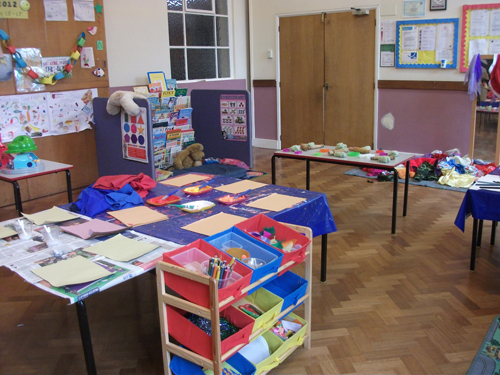 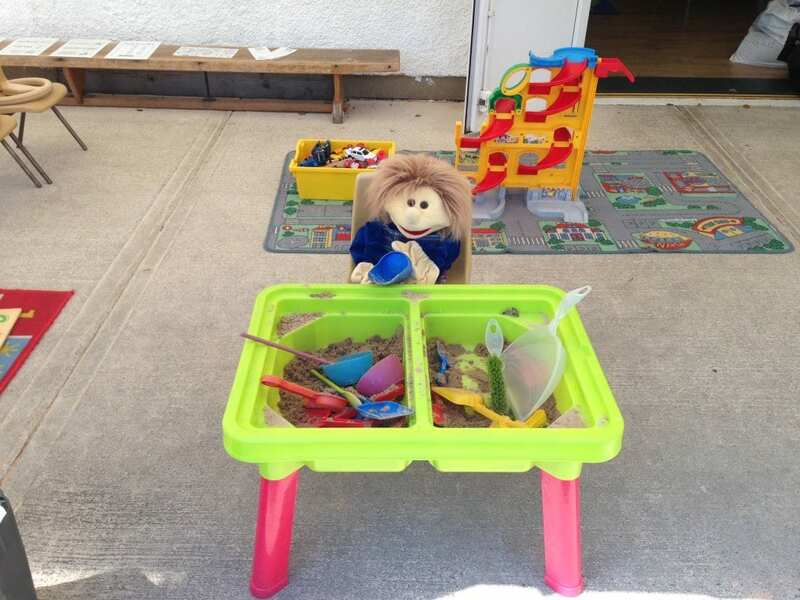 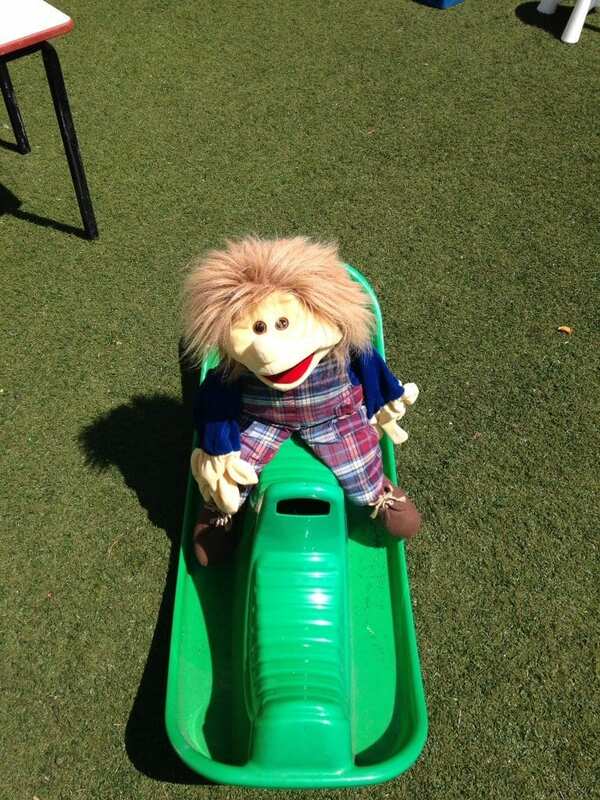 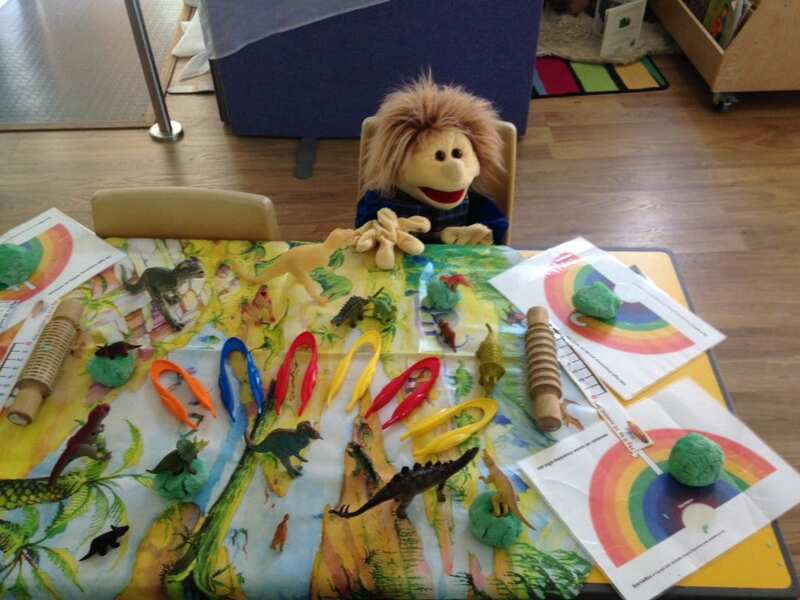 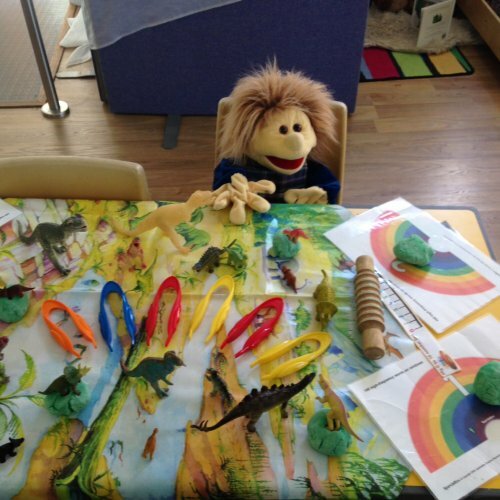 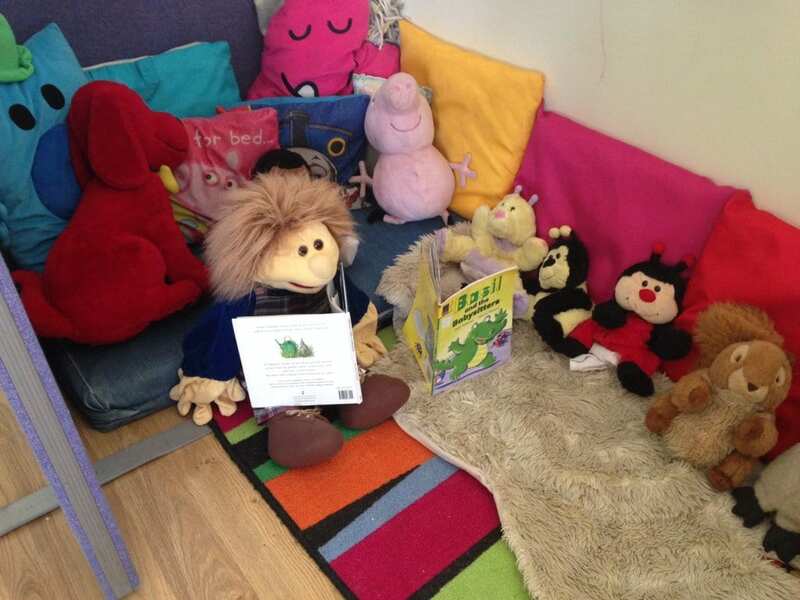 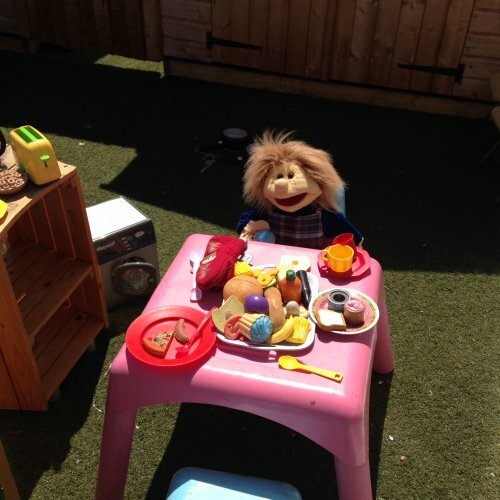 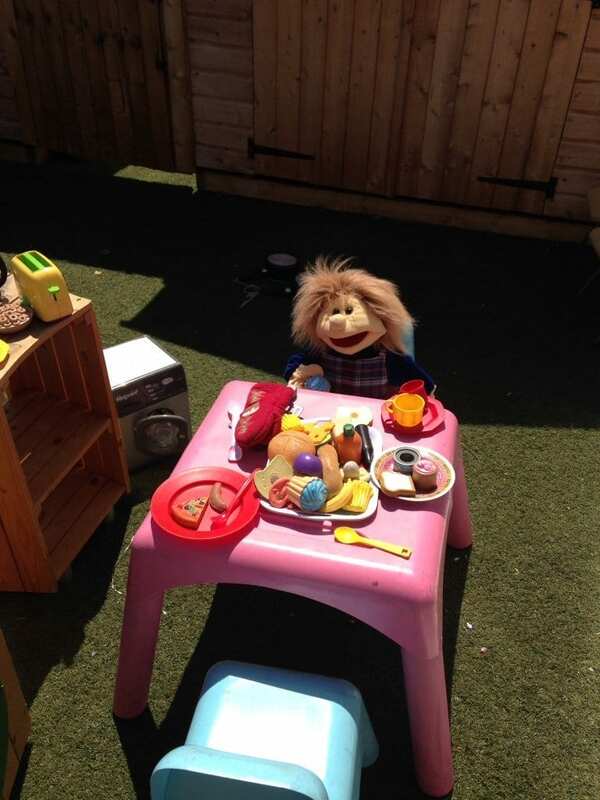 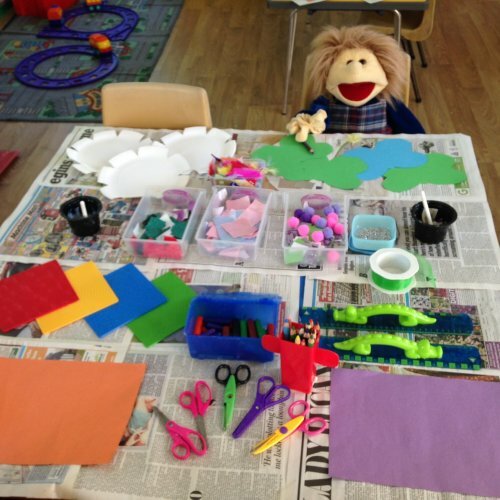 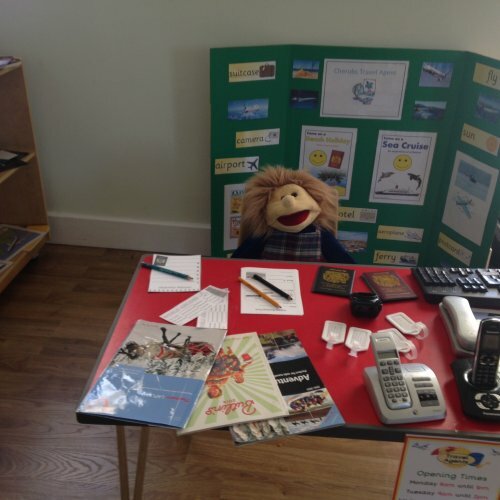 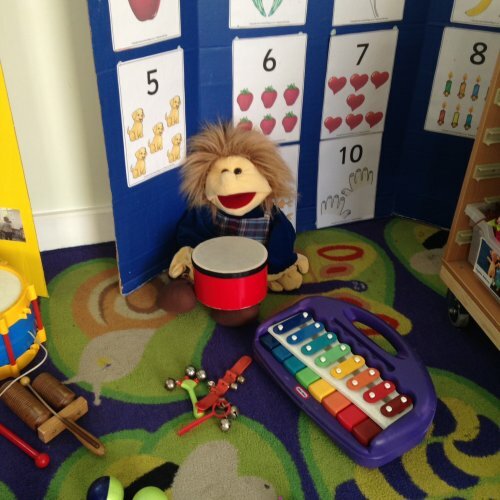 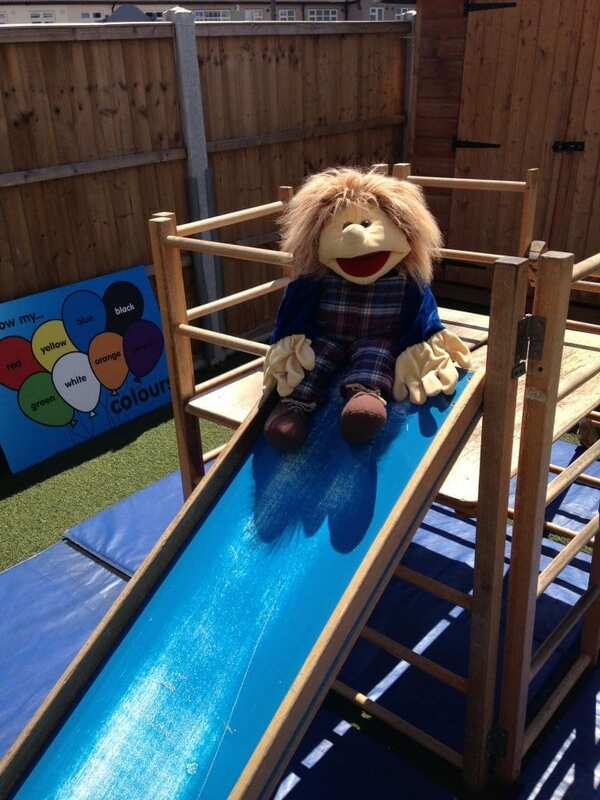 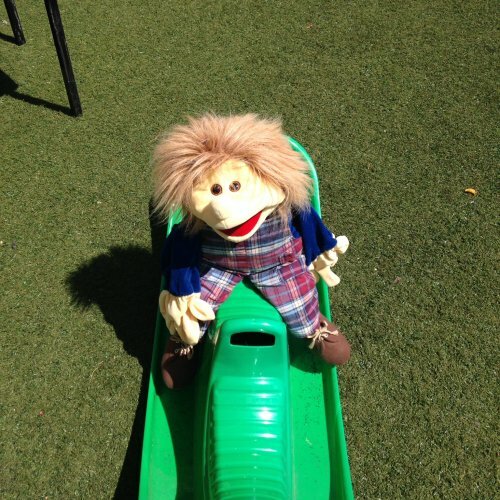 Children have access to a range of resources that are designed to stimulate their play and encourage their learning journey while at Cherubs. 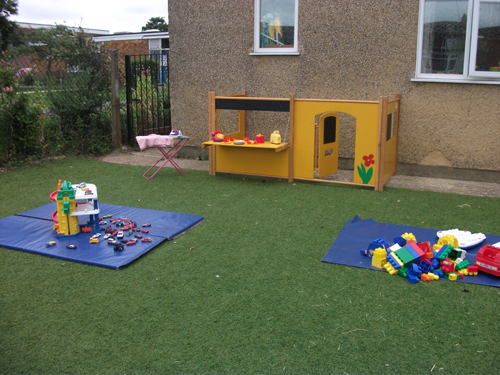 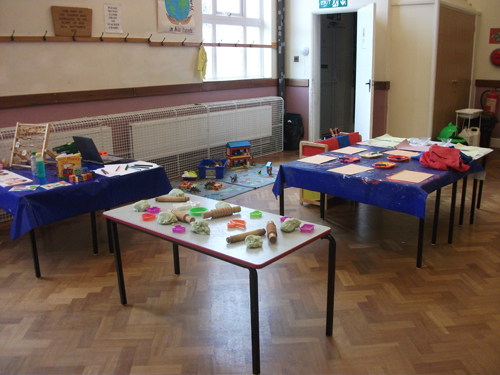 This includes a book corner, craft table, sand, water, small world equipment and a physical area out in the garden. 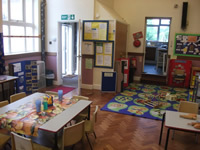 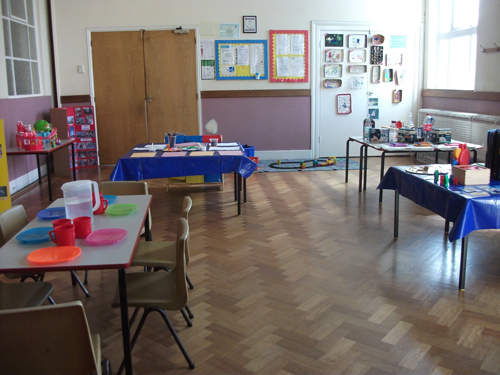 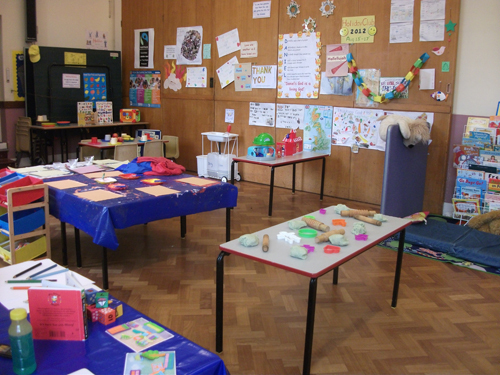 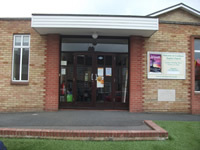 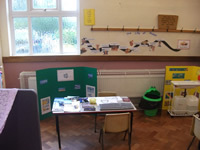 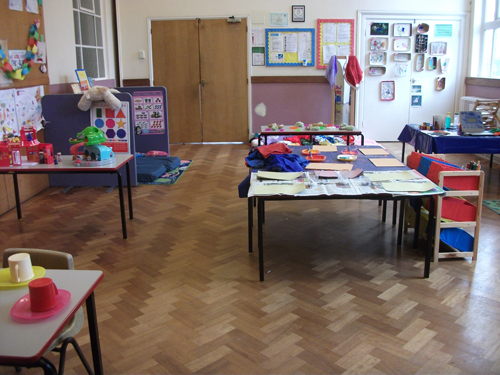 We also have use of the main larger hall, where we perform our Nativity and leavers concert.